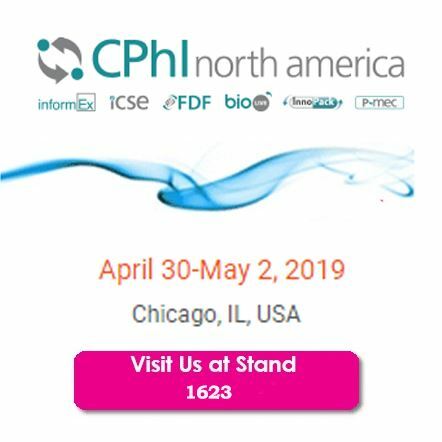 Bona Pharma will be presenting its latest drug delivery solutions and pharmaceutical packaging products at CPhI North America, taking place in Chigago from April 30 to May 2, 2019. Visit the team at Stand 1623. 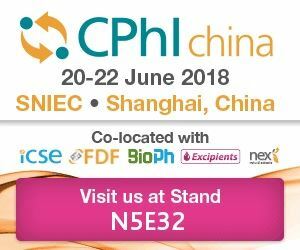 CPhI China is the leading pharmaceutical machinery exhibition in China that brings together over 750 pharmaceutical machinery and equipment specialists from China and overseas. 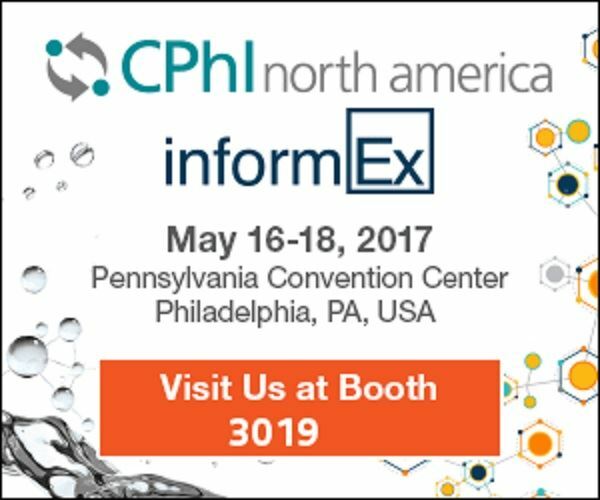 BONA Pharma attends this annual event to share its insightful industrial knowldget to all the visitors. 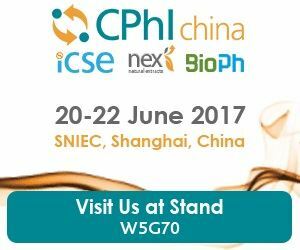 Bona Pharma will exhibit at CPhI China from 20th to 22nd June 2017 at booth W5G70. 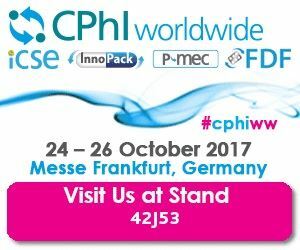 CPhI North America welcomes the professional visitors from 16th to 18th May 2017. 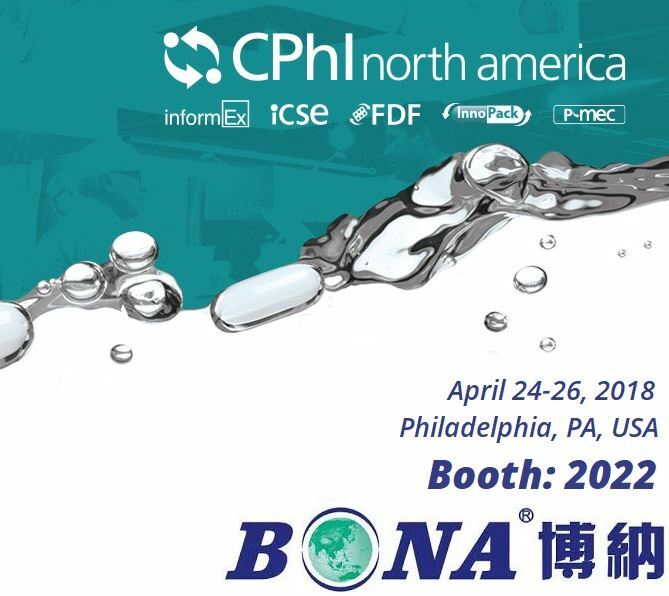 Being part of this leading event in North America, BONA Pharma is well-prepared to receive visitors, answer requests, and present its recent packaging development.